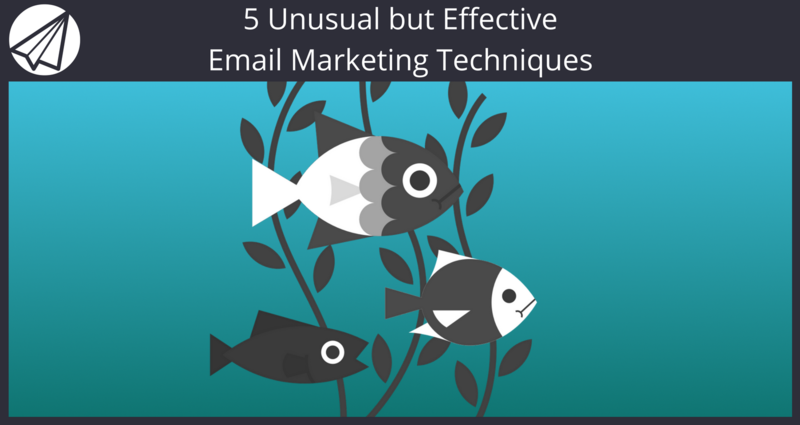 in frustration every time your email hits their inbox? Probably because customers are overwhelmed with information today. Another email can mean another annoyance.